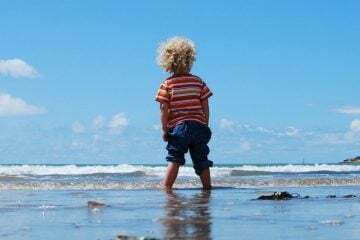 The South of France makes a memorable and welcoming holiday for families with kids of any age. 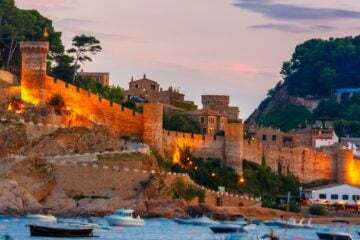 There’s plenty of stuff to keep everyone entertained – there’s the wine and cuisine for parents who want to enjoy the finer things in life, plenty of options for fun family days out and of course, everyone is sure to enjoy a little time in the warming Mediterranean sun! 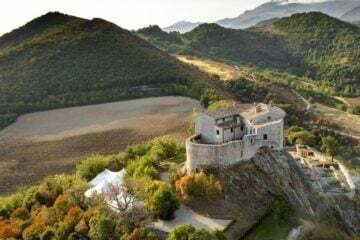 We’ve got an absolutely stunning portfolio of villas in the South of France, and whether you’re looking for something cosy and comfortable, a grand old French chateau that’ll bring out your inner aristocrat or a super chic and stylish villa in the most fashionable part of the Côte d’Azur, we’re sure to have a holiday home to suit. 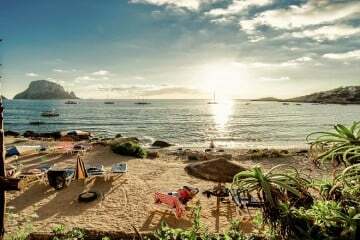 To save you a little bit of time we’ve had a look through our list to find our 10 favourite family-friendly villas on the Riviera – and we’re confident there’ll be one here to catch your eye. This 18th-century farmhouse just so happens to encompass everything that Languedoc is about. It is surrounded by three acres of verdant vineyards, and the panoramic views of the vines can be spotted from any of the terraces, from the gorgeous pool and from the lavender dotted gardens. As if this weren’t enough, its interiors are the stuff of magazines (and have been featured in several) with its stone walls, old fireplaces and Provençale furniture. The house also comes complete with a modern and well-equipped kitchen, but on days you prefer not to cook there is a private chef available. 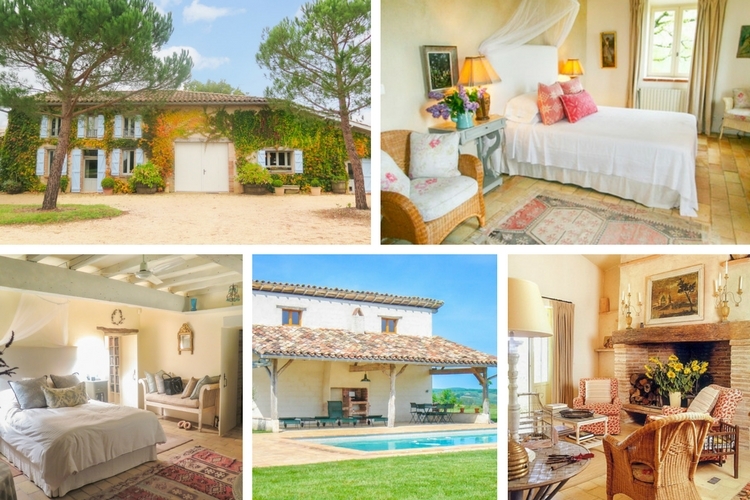 This idyllic property is perfect for a family retreat as it has everything. From its amazing interior and impressive gardens to its wonderful roof terrace, everywhere you look it is beautiful. The walled gardens make it extremely safe for families with young children, and they provide toys and indoor games to entertain everybody. 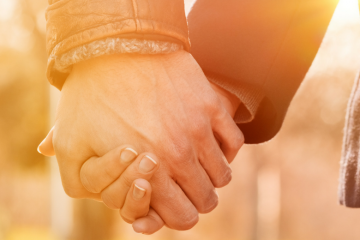 It is also a walkable distance to the nearest village and restaurants and even has a babysitting service on offer, perfect for parents in need of an escape for an evening. 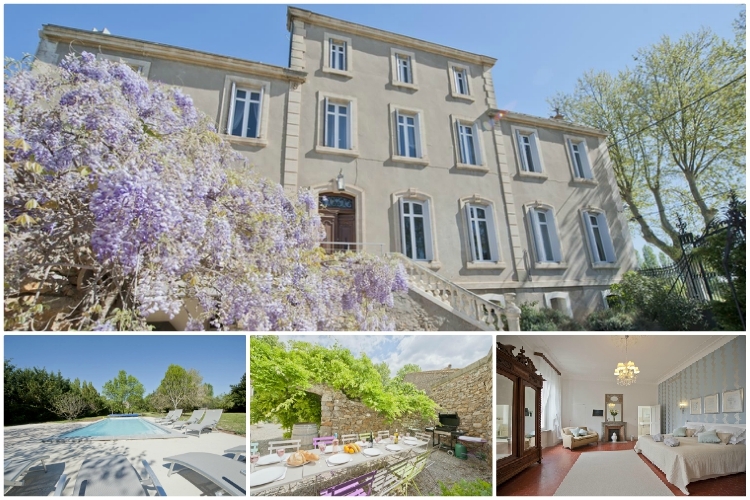 The elegant Manoir Belle Epoque is a 19th century Maison de Maître in the idyllic Languedoc region. It lies on the edge of a small but lively village, surrounded by vibrant sunflower fields and vineyards. Along with a newly restored wing, the villa makes up Manoir Belle Epoque Estate, in which the two holiday-homes blend harmoniously together. They are carefully designed to keep the grandeur of its past while allowing for endless good times in its wide open spaces. A grand staircase makes up the heart of the property, and underground you’ll find a wine cellar stocked with Languedoc wines. Sharing a hillside with views up to the ancient village of Châteauneuf de Grasse, the two Villas Jolie and Zen sit amidst lush landscaped gardens. Villa Jolie sits above the slope, and Villa Zen rests just below it. While each has the feel of privacy and independence, they make up one estate which is perfect for larger travel parties. The picture is made complete by each villa’s private pool and the beautiful terraces, where you can lounge the sunny afternoons away alongside your loved ones. 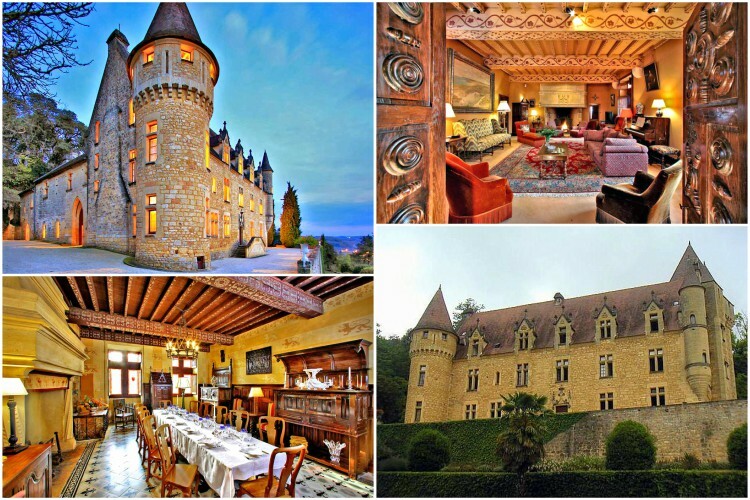 If you’re looking for something with a little more old-world charm, how about Chateau De Ruffiac? Dating back to the 17th Century, it’s a history lover’s dream with loads to do in the surrounding area, including the Rue de la Republique is a medieval maze for pedestrians only. There’s also 20-hectare lush private land around for the kids to enjoy! 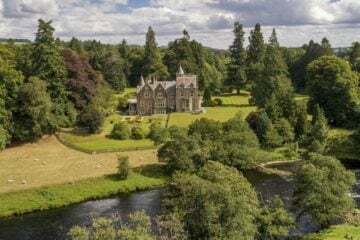 This beautiful, cosy property is perfect for a family escape as it has something for all ages. Complete with a child safe pool, indoor and outdoor games it will be impossible for the kids to get bored. Interesting towns and villages are close by, great for elder children to explore. With the beach only moments away and outdoor activities at your doorstep this is the perfect house to entertain the whole family. In the evenings, the adults can kick back in the hot tub and relax. This converted farmhouse is just bursting with rustic charm, and it’s definitely fulfilled the owner’s wish of creating somewhere calm and healing. You get three hours of maid service each day during your stay so mum and dad can really relax, and there’s a variety of toys and games on offer that’ll keep the kids occupied on even the rainiest of days. 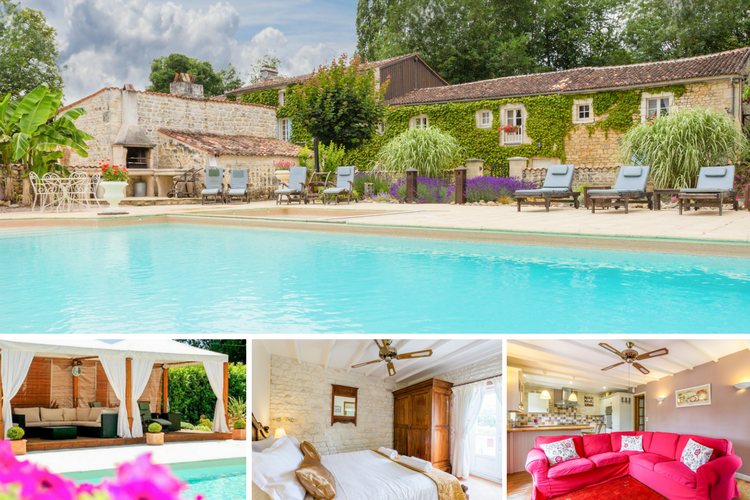 With spectacular views over the river Dordogne and an elegant interior that’s tailor made for relaxation, it might be tempting to stay in Villa Shambhala (and its gorgeous gardens) during your stay, but if you enjoy staying active there’s loads to get you outdoors. Try kayaking, horse riding and even a spot of fishing, and be sure to take a tour around the local towns for a real slice of what it’s like to live in France. 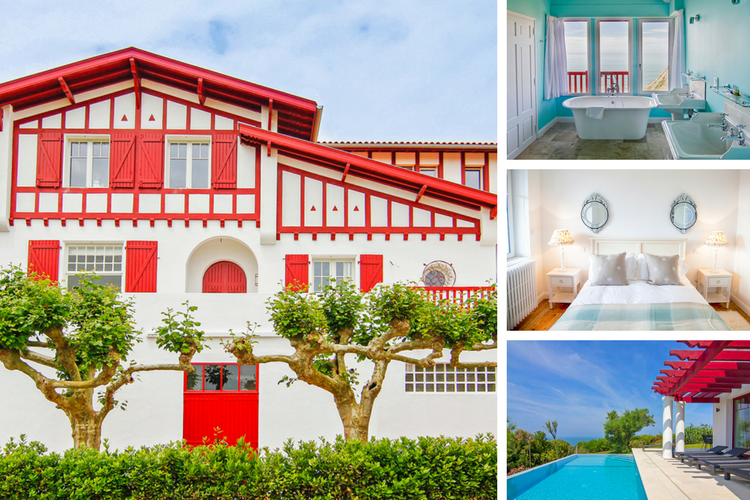 Bold, quirky and colourful, Villa Bidart is found in Biarritz, one of France’s most fashionable spots. Every member of the family is sure to love the heated infinity pool, and better yet, the beach is only a few minute’s walk away down a direct path. There’s also a games and media room to keep everyone entertained, and the views are a double whammy – mountains on one side, ocean on the other. With pretty gardens and a large pool, both children and adults alike will love this property. 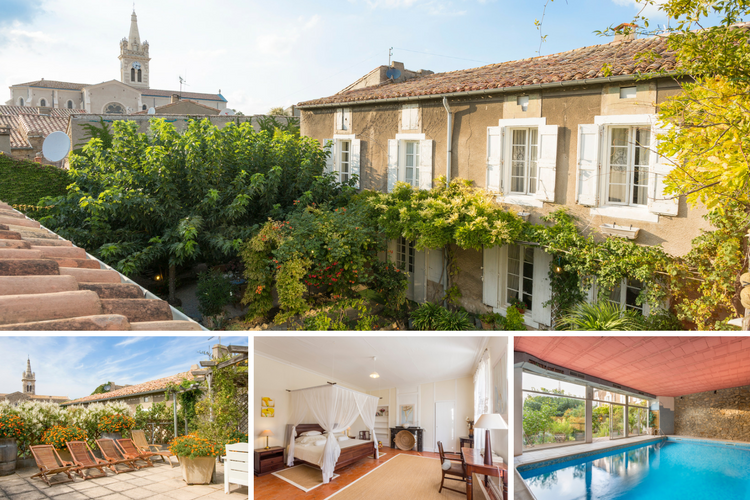 Located in the hills of Grasse in the city of Orange trees, you’ll spend your stay surrounded by stunning historic buildings and natural beauty. Cannes is just a short drive away, so you can enjoy plenty of fancy shops and restaurants to make the most of your luxurious holiday. 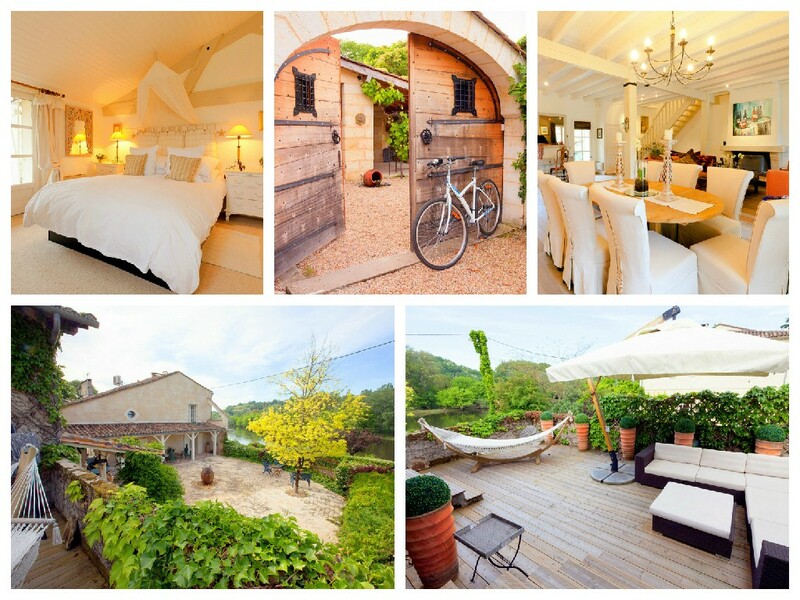 We have many South of France villas for you to scroll though. If you wish to make your holiday your own, give our concierge team a call where they can find you a chef, maid or even a local babysitter. To find out more information about the South of France, check our South of France Travel Guide!